Definition at line 1935 of file ScalarEvolution.h. Definition at line 11976 of file ScalarEvolution.cpp. 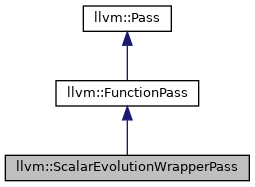 Definition at line 12002 of file ScalarEvolution.cpp. Definition at line 1943 of file ScalarEvolution.h. Definition at line 1944 of file ScalarEvolution.h. Definition at line 11991 of file ScalarEvolution.cpp. Definition at line 11989 of file ScalarEvolution.cpp. 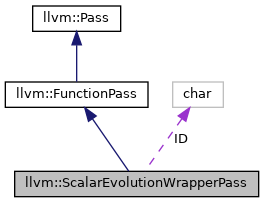 Definition at line 11980 of file ScalarEvolution.cpp. Definition at line 11995 of file ScalarEvolution.cpp. Definition at line 1939 of file ScalarEvolution.h.